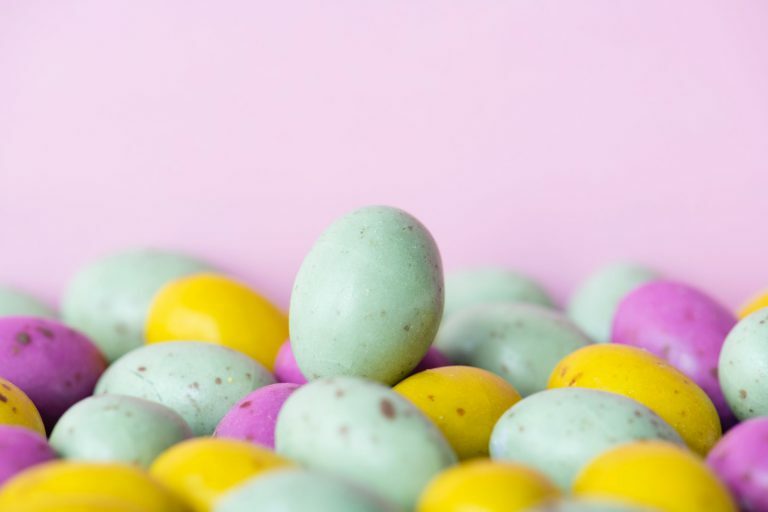 With the Easter holidays soon on the way, we take a look at some of the exciting Easter egg hunts that will be taking place throughout Cornwall this April. Perfect for children of all ages, egg hunts can be enjoyed in a range of amazing Cornish locations this year, from gorgeous gardens to exciting play parks! A yummy Cadbury Easter Egg awaits adventurers who manage to complete the nature-themed hunt throughout this gorgeous National Trust garden. Explore the valley gardens with this special quest that is suitable for children of all ages, and follow the clues to hunt down the chocolatey prize. On Easter Sunday, join Ferdi the Flambards Fox on an epic Easter adventure, as you follow his big Easter quiz trail around the park. Hunt for the hidden clues to complete the quiz and once you’ve finished your journey, hand it in to be rewarded with a chocolatey prize! Step into a legendary quest as you embark on a magical hunt for dragons eggs around the impressive Pendennis Castle this Easter. Adventurers will be able to hunt down this mystical egg during the school holidays, and those who manage to locate it will be rewarded with a special certificate and a chocolate treat! Head to the Mount and follow the special Easter trail around the village and harbour. As you explore, you will discover the amazing history of people who have visited the Mount, or called this fantastic location their home. Seek out the answers along the Easter trail, and you will receive a special reward! The Golden Egg Challenge awaits for adventurers at the Paradise Park this Easter. In celebration of Talis, the Golden Eagle, joining the wonderful Eagles of Paradise flying display, special golden eggs have been hidden in the Park for you to find. Seek out the egg, and in return you will be presented with some eggs of your own – but the chocolate kind! Back for another year, the National Trust and Cadbury Easter Egg Hunt sees the spring gardens come to life with not only beautiful blooms but an array of fun clues. Adventurers will love to explore the grounds at Trelissick and solve the puzzles in a quest to find a delicious Cadbury Easter Egg! The trail will take you on an incredible journey through the gardens as you get closer to nature. Will you be joining in the hunt for these special chocolate eggs this Easter? 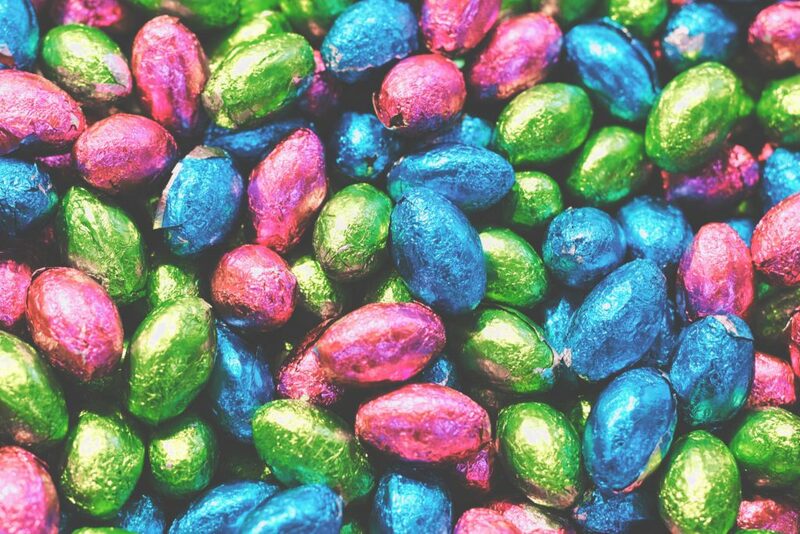 As well as these chocolate-themed events, there are plenty of other Easter activities in Cornwall taking place in April 2019, and we have taken a look at these in our previous blog post! 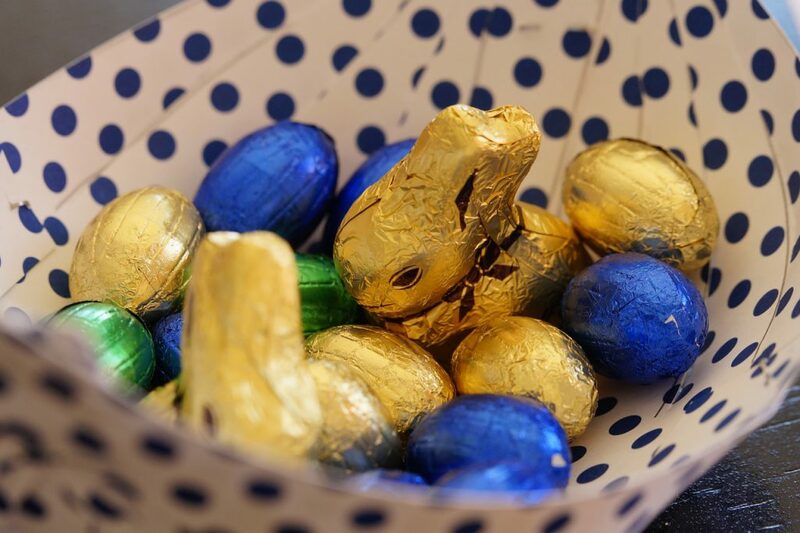 If you would like to enjoy the Easter holidays with the little ones in Cornwall, then our family-friendly cottages in Cornwall is the perfect place for you to start your adventures – and to tuck into your hard-earned chocolate in peace at the end of a busy day!